Free Ebook | Wavelength Financial Content Inc. 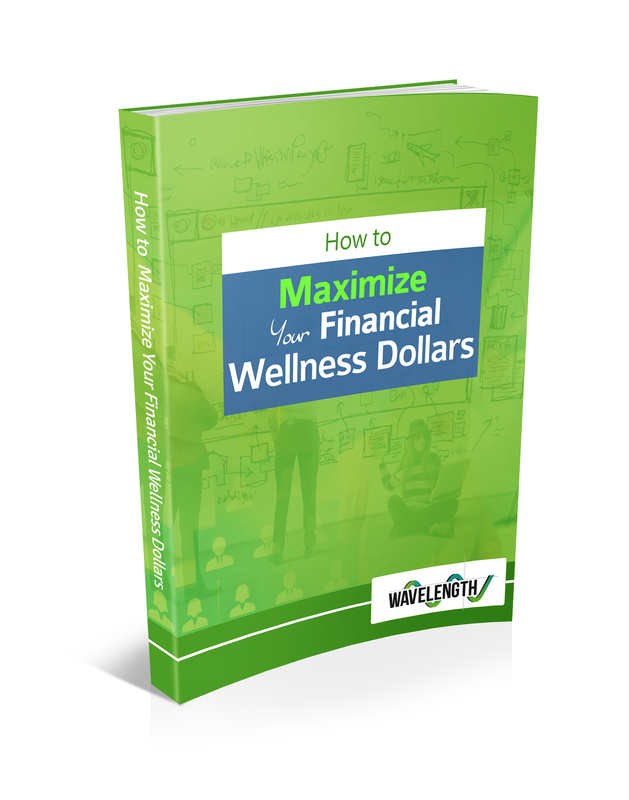 Trying to fit a financial wellness benefit into your company's budget? Enter your name, email and company name to get instant access to the free report.